An open house is a wonderful opportunity to take a closer look at a home and get questions answered on the spot. Here are some helpful open house tips for home buyers to save you time and make your visit purposeful. What should I do before the open house? What if I’m interested in the property? But I really do love this house! What if I need to buy a house quickly? Should I take notes at the open house? What should I look at during the open house? What about mold, water damage, and other issues? 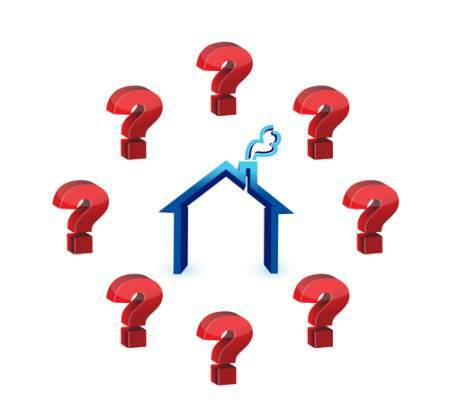 What questions should I ask during an open house? The term open house is used when a place that is typically closed to the public is opened for public tours and viewing. Open houses are commonly used by new businesses and people who are hoping to sell their property. When it comes to buying a home, a real estate agent can be a time saving assistant that is focused on finding homes that meet your needs. 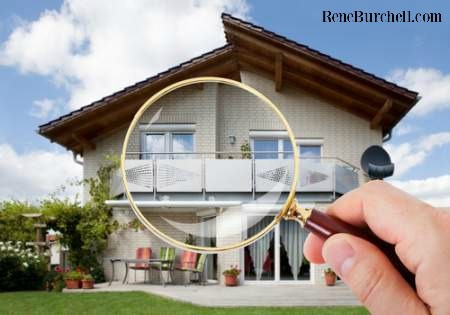 Rather than waste time looking at homes outside of your price range or ones that don’t meet other search criteria, a real estate agent can alert you to homes you would be interested in seeing. 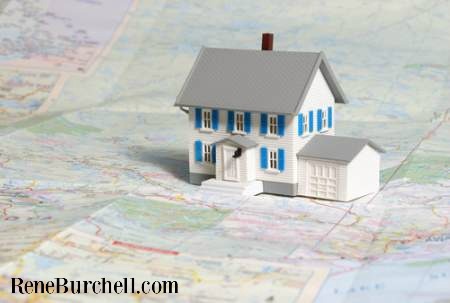 Along those same lines, a real estate agent can alert you when a home you are interested in seeing has an open house. They will accompany you to the open house and act as your representative should be approached by the seller or their real estate agent. In fact, we would love to attend an open house with you and represent your interests. We suggest that you present all questions to us, so we can make sure you get the answers you need. Learn more about the property before you attend the open house by checking out the property’s listing and any information provided by a real estate agent. Make sure you are genuinely interested in attending the open house, so you aren’t wasting precious time. In some cases, you may be able to browse photographs or take a virtual tour before the date of the open house. Taking time to do this can help save you time and provide a focus for when you are touring the home. If you plan to attend more than one open house in a week or on a weekend, be sure to plan a bit of down time to digest information between each one. This is important and keeps you from getting a harsh dose of information overload. Emotions can run high when you see home that seems to check off all the boxes on your wish list. While you may be super excited about the find, we caution you against letting your emotions take the wheel. There are times when the emotional connection can make us blind to things that we would normally be wary of in other locations. For example, you may be so enchanted that you miss seeing the cracks in the foundation. This sort of emotional runaway can have serious consequences later when those foundation cracks are causing trouble and costing a lot of money for repairs. It’s easy to see the home through the rose-colored glasses of emotion, but you need to remain focused on looking deeper. We understand how amazing some homes can be, and there are times when a buyer sees a home and a serious love connection is made that makes sense. However, you want to be careful at an open house that you don’t seem overly-interested in the property. Again, we caution you against wearing your financial or buying situation on your sleeve for everyone at the open house to see. Watch what you say to the people who are with you that might give the seller’s agent ammunition to use in future negotiations. Even if you are under a time deadline for purchasing a home, you don’t want to alert the seller that you can be swayed by that need. Similarly, you don’t want to reveal your financial situation when it comes to the amount your willing to pay for a home. The seller’s agent is there to gather information and help sell the property, and you are there to look around and ask questions. Allow your real estate agent to do the talking and ask the questions to lessen the chance that important details will be revealed accidentally. Yes! We suggest that you take a notebook along or make a notepad on your mobile device to gather notes and questions you have along the way. If you’re looking at more than one home, you’ll find that details get mixed up, so it’s a good idea to have notes that help bring clarity later. Another good idea is to take photos as you move through the open house that will help you remember important things. You’ll be surprised that the paint color you loved slips your mind when you’re trying to recall facts a few days later. Notes should cover things you like, things you don’t like, things in the home that you wish would go with the home, and any questions about the property. Take photos of furniture, drapes, and lighting fixtures you like in the event that the pieces do not come with the home. 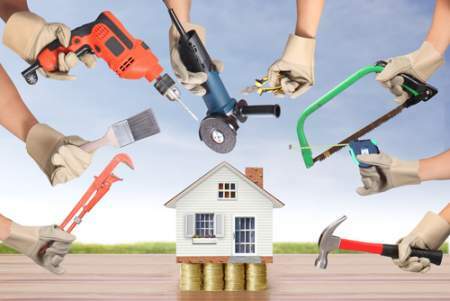 Start by checking out the exterior of the home and the property. 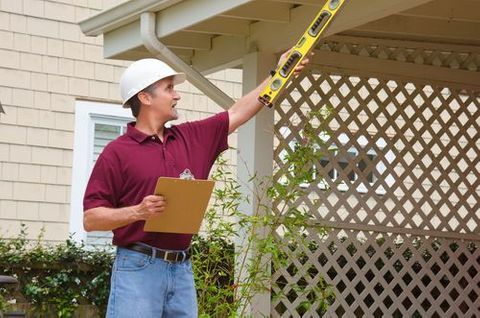 Look for potential issues with the roof, land, siding, outside buildings, and other exterior features. How does the exterior paint look? Is the exterior in good shape? Are there shingles missing from the roof? Do you see any dead trees nearby? Are there visible cracks in the foundation? 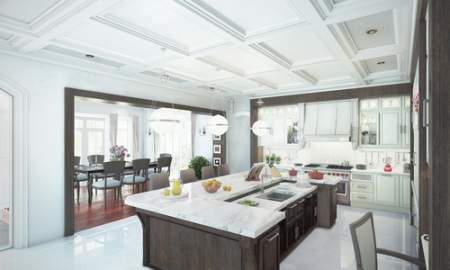 While inside the home, you’ll most likely check the room sizes and decide whether they are suitable for your needs. Be sure that you’re checking things that often escape your mind during the open house. Do the drawers stick when sliding? Do the closets have shelves? Does the toilet flush easily or run longer than needed? Do the doors stick or close unevenly? Can you feel air coming from windows? Are there signs of leaks under the sinks? While mold makes perfect sense in an outdoor setting because of the purpose it serves, you do not want to deal with mold inside a house. This is something that you may not be able to see inside the house while you’re touring in an open house situation, but you should still be alert for signs. Look for areas that show there could be moisture damage or mold issues that have been cleaned recently. We would hope that a seller would be transparent about such things, but it’s best to be alert and cautious. 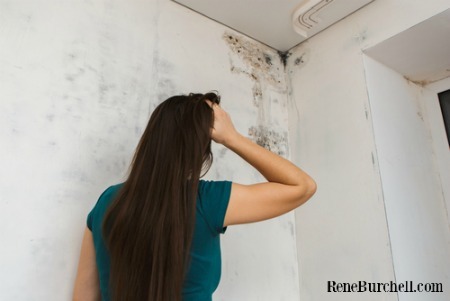 Keep in mind that most current laws do require sellers to disclose knowledge of the existence of mold, but they may not require resting or remediation. There is also a chance that the seller is unaware of an issue. Pay attention to how you react to being in the home. For example, do your allergy symptoms surface, or do you have trouble breathing? These can be signs that something isn’t as it should be, and you should ask questions. Remember that the seller’s agent is there to do several things. 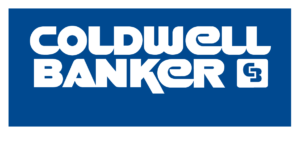 They want to gather information that will help them sell the home, and they want to provide you with information that will hopefully get you interested enough to put an offer on the property. As much as you may be tempted to interact with them directly, you would be better served to let your real estate agent ask the questions. Your agent has the experience needed to present questions in a way that gets the right answers without revealing too much from your side of things. Some questions you may want to consider including revolve around the current owner. You want to know how long they have lived in the home, and how long the home has been on the market. You want to know why they are selling the home at this point and if there are any problems with the property or the house. If they’ve lowered the listing price or the home is recently re-listed, you’ll want to know why. Because an open house presents a wonderful opportunity for you to take such a close look at a property you are interested in buying, we suggest you take full advantage of the time available. Here are some additional tips to help make the most of your time when gathering information about the home. Check the plumbing for things like leaks you can see, but also turn on faucets to check for water pressure and the quality of the water. Run a bit of water in sinks to check for drainage issues. While you may not be able to check the inner workings when it comes to wiring throughout the house, keep your eyes open for anything that could cause concern. You also want to make sure there are enough outlets in places where they are needed. You may not think that having internet or cable television access is a huge concern in this modern age, but you would be surprised at how many areas lack high speed internet possibilities. Ask who the provider is for that area to make sure the services will meet your needs. In most newer homes, you won’t need to be too concerned with looking for this because it will be obvious, but in an older home you’ll want to check for proper ventilation in the kitchen and bathrooms. Don’t forget about adequate ventilation in laundry rooms, as well. Ask questions about the neighbors and pay attention to boundary lines when it comes to trees, bushes, and fences. Getting this information before you decide to buy the home can save you some headaches down the road. Drive through the neighborhood at different times of the day and evening. A quiet neighborhood at mid-day might just be party central at midnight. If the area is prone to flooding when it rains, you’ll want to know before purchasing the property. Does the driveway become difficult to manage during bad weather? Some areas are havens for birds during some parts of the year, and this migration could cause big problems if you have a pool, outdoor furniture, or vehicles that are in the open. You also want to know if there is a problem in the area with other wildlife. If you are in a neighborhood with empty lots, you should ask some questions about the future of these lots and the possibility of other structures. This can be extremely important is one of those empty lots impacts your view. Keep your emotions in check and let your real estate agent handle all the questions during an open house. Take plenty of notes about the answers you receive and things about the home that you wish to remember.